Dr. Erum Khan is working as a Associate Professor in Microbiology at the Aga Khan University Hospital. She did her MBBS from Dow Medical College Karachi and completed her Fellowship in microbiology in year 2000. She did her maters in molecular biology and pathogenesis of viruses from Imperial College London UK. 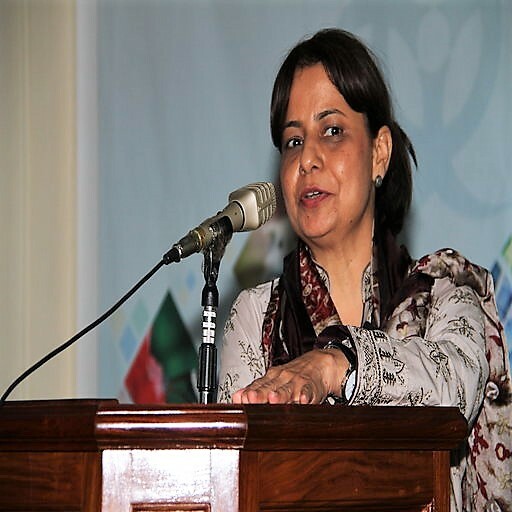 She has also led Pakistan Biological Safety Association as a President from 2008 till 2013 and was one of the pioneer members of the association.